There's lots of great project car choices. There's pony cars and muscle cars from the sixties. Or perhaps a cool cruiser from the seventies? A classic British sports car? Any make, model, or year convertible is worth your time. And don't rule out a classic Jeep CJ or an old pickup truck. Traditional thinking says that the initial price for a car, a house, or any other investment is where the profit is made. But that's not necessarily true with classic cars. When you're buying something that you expect to appreciate, the price is of secondary importance. Several factors play into desirability, including year, model, engine, and color combination. Options such as air conditioning, power steering, power brakes, power windows, etc., are nice to have if you're planning on driving the car. They also add value. Original components and historical documents also increase an old cars value. High-dollar collector cars are typically rare, limited production models. So, what is the best old car to restore? If you are absolutely in love with a particular year and model car, your choice is already made. However, choosing from several types of old cars allows you to pick the better bargain. Included in our top ten list are three muscle cars, three sports cars, two pony cars, and two personal/luxury cars. With availability, driveability, and cost being equal factors, here are our choices for the best classic cars to restore. 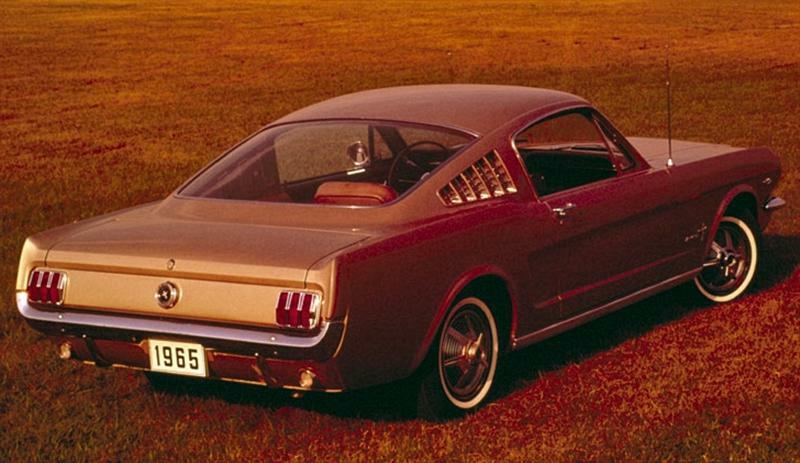 The pony car that started it all, the first-generation Mustang has always been a restorer's favorite. 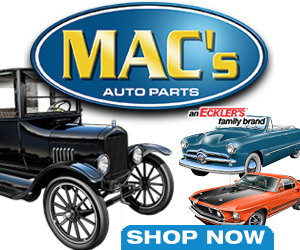 You'll find nothing complex on these cars, and parts availability is second to none. Early Mustangs have dozens of internet forums as well as excellent club support. Convertibles, fastbacks, and original V8s will always be worth the extra initial cost. 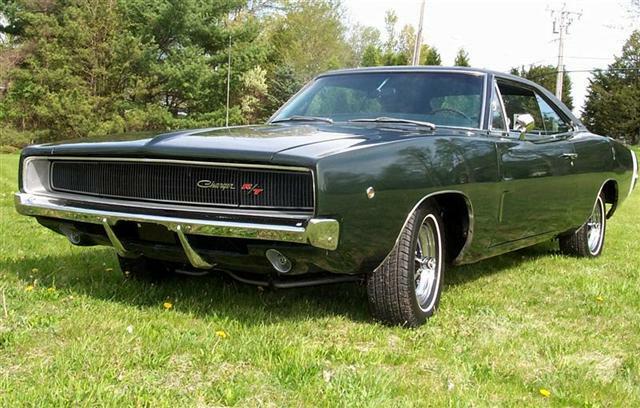 Dodge Chargers are a great choice for a muscle car restoration project. Aside from the base 318ci V8, the 383ci motor was offered in both two or four-barrel versions, producing 290 and 330 horsepower, respectively. 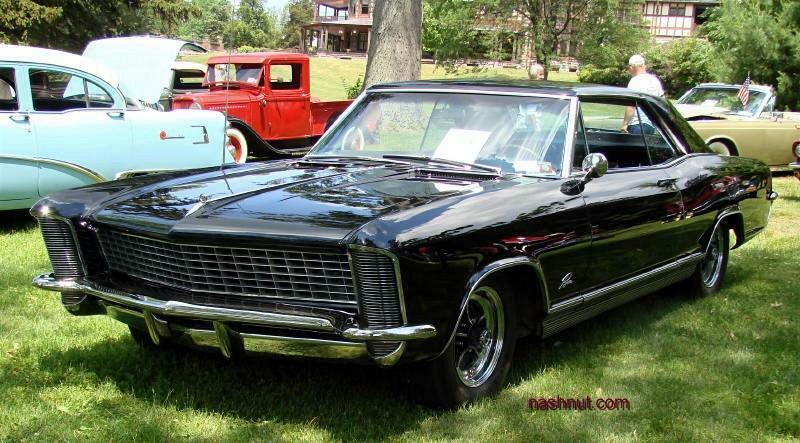 On the top of the engine option list was the 375 horsepower 440 Magnum and the legendary 426 Hemi. Sharing the 'B-body' platform with the Coronet, the Charger's suspension consisted of torsion bars up front with leaf springs in the rear. 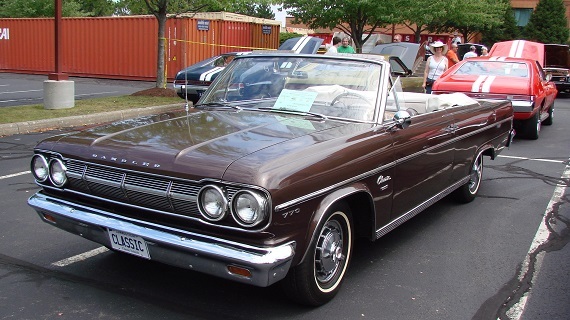 Drum brakes were standard with power front disc brakes optional, as was power steering. Most any part needed for restoration is readily available. 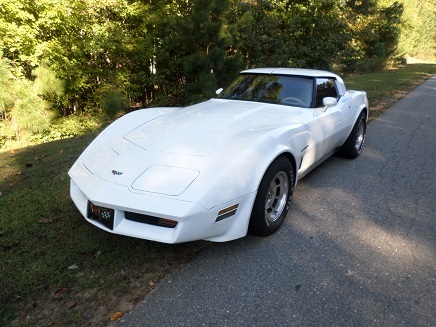 With the advent of automotive emission controls and safety regulations, the diminished horsepower of 1978-1982 Corvettes are often lamented by classic car snobs. What they fail to realize is these later third-generation Vettes, developed and refined for over a decade, are the smoothest and most reliable of all C3 Corvettes. They still provide a fun and uniquely American driving experience. 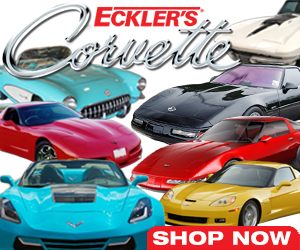 There's dozens of specialty companies selling just about every part needed for a full or partial Corvette restoration. Although there's plenty of engine and suspension upgrades offered, Corvettes that are restored back to original will always be worth the most, and models with their emissions systems still intact even more so. No, it's not a Javelin, but the shorter-wheelbase, V8-powered, two-seater that's one of the best handling muscle cars of the era. 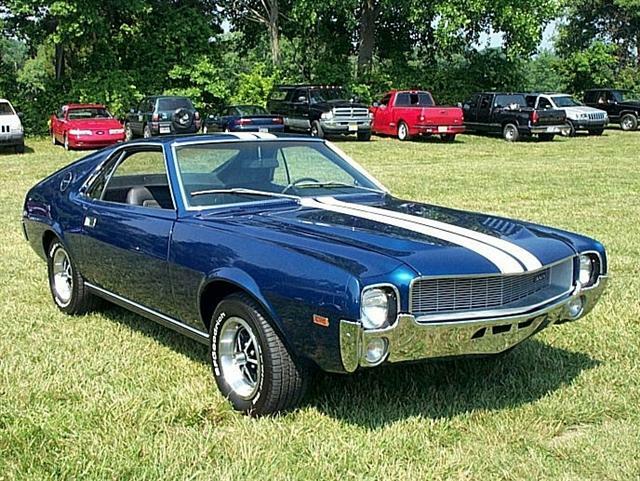 Interest in the original AMX is growing, as more enthusiasts are realizing just how fast and nimble they are. Less than 20,000 two-seat AMX's were sold in the three years produced. 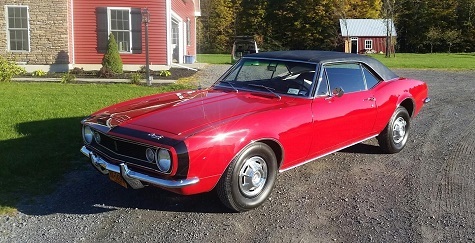 While they will never command the same price, an AMX with the 390ci motor will light up rear tires like a big-block Camaro, at a third of the cost. 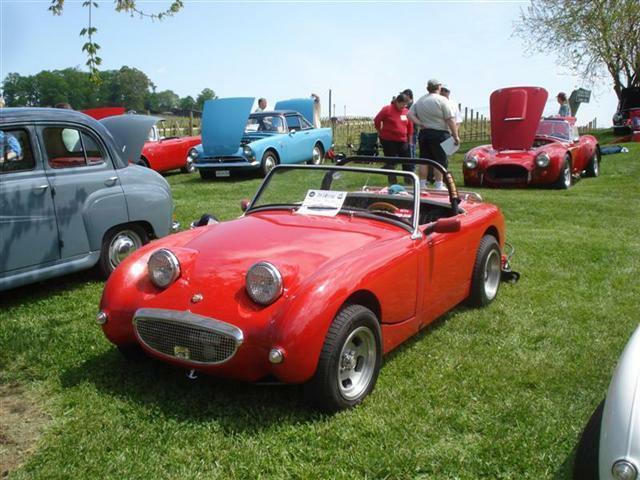 Measuring nearly two feet shorter and weighing three hundred pounds less than a sixties Beetle, the bug-eye Sprite is positively tiny. Designed to be simple and affordable, they are also great fun to drive. It's not surprising to see, fifty years later, that Sprites are not only popular as collector cars, but also competitive in many vintage racing venues. 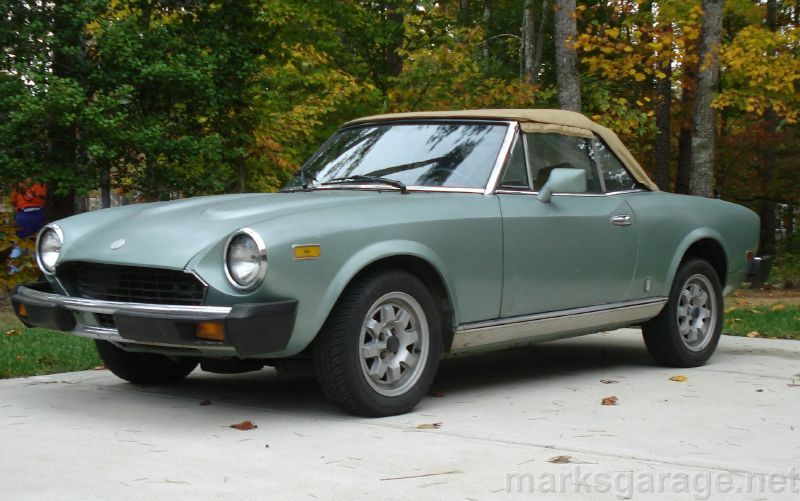 If you're looking to restore an affordable classic sports car, consider the Fiat Spider. Aside from the changes brought about by safety and emissions regulations, the Spider changed little in its 18-year production run. There are several aftermarket suppliers, parts interchangeability is good, and most maintenance can be done by the owner. Alongside the Alfa-Romeo Spider, MGB, and Chevy Corvette, the Fiat Spider is one of the longest-running production sports cars in automotive history. 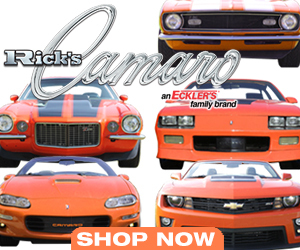 Easy to work on and fun to drive, first-generation Camaros make a great choice for an automotive restoration. Early Camaros share many parts with other Chevys, as well as early Pontiac Firebirds. Parts availability is unbelievable, literally everything you need to rebuild one (including new 1969 Camaro bodies). Consider yourself lucky if you find a real Camaro SS or Z/28 with the original motor. However, all models are still worth your time. 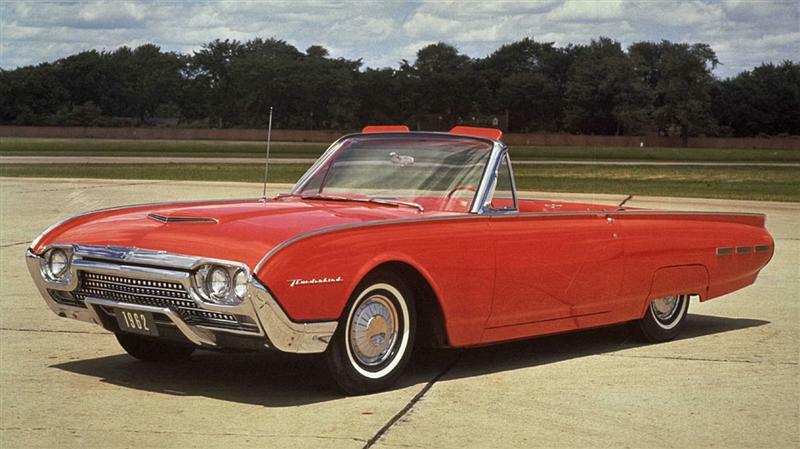 A beautiful two-door sport-coupe that is surprisingly fast for its size, the early Rivs could out-corner, out-brake, and out-accelerate their rival, the Ford Thunderbird. Although all models are worth restoring, the Gran Sport option included the dual-quad 425ci Super Wildcat V8. A total of 3,354 Rivieras were so equipped. There's no grey area here - you either like the early sixties T-birds or you don't. The standard and only drivetrain was Ford's FE big-block with a three-speed automatic transmission. With a uni-body construction process that allowed third-gen Thunderbirds to sit long and low, the ride is still smooth and refined. On convertible T-Birds, the forward end of the trunk lid is rear-hinged, which raises and lowers through hydraulic cylinders. With the top down and trunk lid lowered, there is no sight of the soft-top. Demand has been growing for these early four-seat Birds, yet prices are still relatively low. Marketed as an affordable, six-cylinder sports car, the Triumph TR6 rivalled similar classics such as the MGB-GT and the Triumph Spitfire. While most sports cars at the time were designed with sleek, curved lines, the TR6 was squared off at both ends, making it stand out from it's competitors. 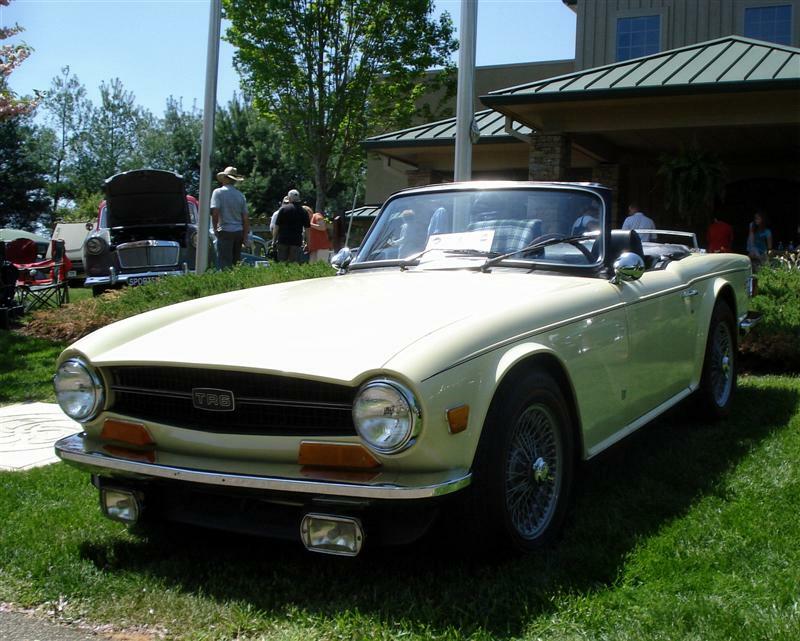 In it's seven year history, the Triumph TR6 grew to become a true British classic. Probably the most recognized classic car of all time, we can't help but smile when an old VW Beetle drives by. 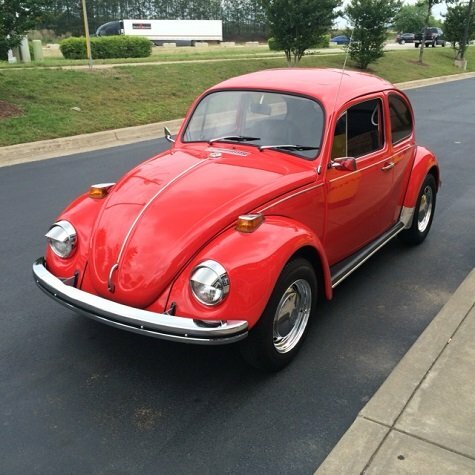 Seems like everyone has at least one old Beetle story, either a high school friend who had one, or a kid in the neighborhood you grew up with. Being the second most-produced car in history, there's still lots of air-cooled Beetles out there. They're all collectable, but later models have better brakes and larger engines, making them safer and more driveable. Classic vehicles don't need to be expensive to maintain, but you just don't know what will go wrong with a 50 year-old vehicle. It would be wise to factor in annual maintenance costs. Classic car maintenance includes tune-ups, oil changes, and annual brake inspections. Popular brands like Fords, Chevys, and Dodges will always be cheaper to maintain because of greater parts availability. Getting an old car back together, running well and looking good is a great feeling when accomplished. Properly restored and maintained, classic cars make good investments that appreciate over time, but there is no guarantee. This is why should follow your heart and restore an old car that you love. The satisfaction that results is like no other. If you're interested in restoring an old car, the easiest route is to find one that's already running and has a decent frame and body. But if you find one you like that is less than pristine, make an honest evaluation of both the car and your skills.